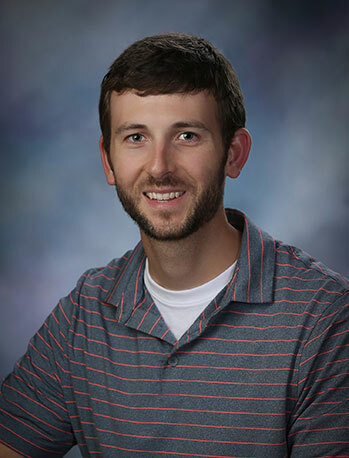 Kyle joined Bison in 2018 as a Field Services Engineer with the Billings Source Testing group. He has a B.S. in Civil Engineering from the Virginia Military Institute in Lexington, VA, and an M.S. in Environmental Engineering from Montana State University in Bozeman. As a member of the Source Testing group, Kyle conducts air emissions testing in accordance with EPA methods for both engineering and compliance purposes for a variety of clients. Kyle also performs equipment maintenance/repair, sample analysis, and protocol/report production. Prior to joining Bison, Kyle taught junior high math and high school math and science at Petra Academy in Bozeman. He also worked as an intern at Performance Engineering and Consulting in Billings doing surveying, report writing, and on-site wastewater treatment design. When not working, Kyle enjoys spending time with his wife and two young daughters. Some of his favorite hobbies include hunting, backpacking, and reading.